After receiving his practical training with the Coalbrookdale Co. he was employed for a short time as a draughtsman by Ferranti, Ltd. In 1899 he joined the staff of Preece and Cardew, consulting engineers, and acted as Resident Engineer for them on the Warrington Tramways and the dockyards at Chatham, Gibraltar and Malta. In 1909 he was appointed Chief Electrical Engineer to the Singapore Harbour Board, and also in 1911 Electrical Engineer to the Singapore Public Works Department, retaining those positions until he became in 1921 General Manager of the Hong Kong Electric Co. He returned to England in 1929 and set up a consulting practice, also acting as the London representative of the Hong Kong Electric Co. He died on the 20th May, 1943. This article was first posted on 5th November 2016. 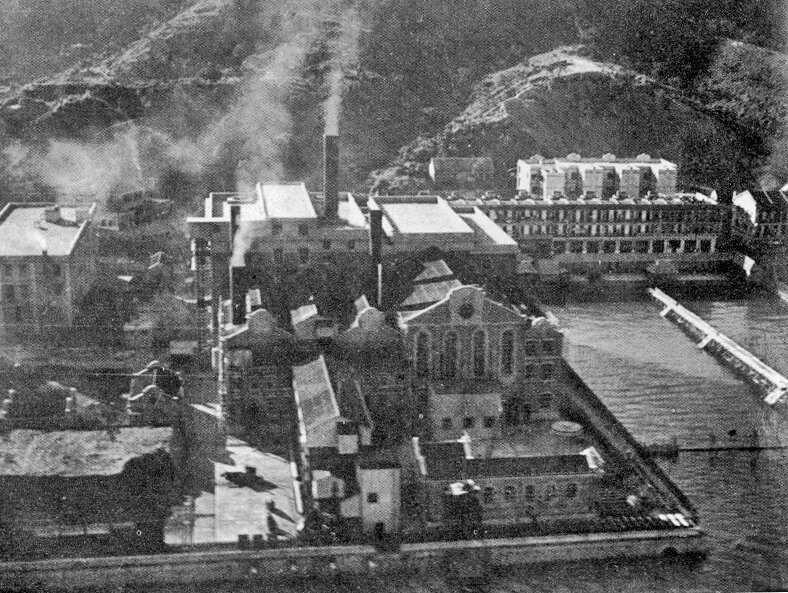 Hong Kong Electric Company – 1889 to the decommissioning of Ap Lei Chau Power station in 1989.